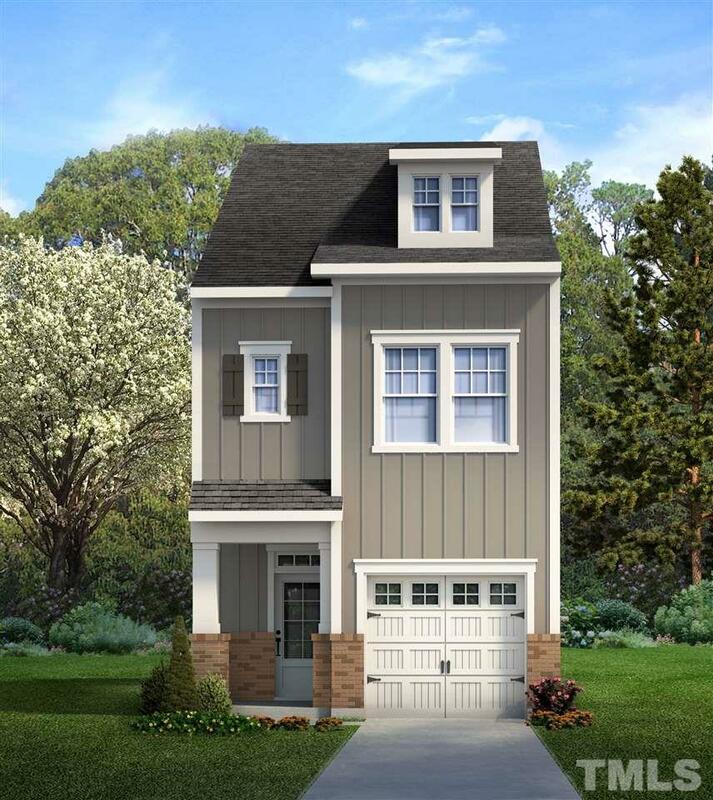 David Weekley Homes' Vandiver two story interior townhome in popular Chapel Run, ready for August 2019 delivery. Very open design with large kitchen and island, upstairs balcony deck off family room. Owners retreat and living areas on second floor. 9' ceilings on both levels. 1,541 sq ft two level townhome with one car garages. Energy Star 3.0 and EFL Platinum. 38 of 40 Towns sold. Courtesy of Weekley Homes, Llc.